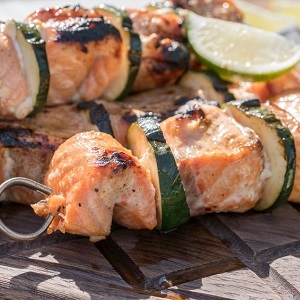 Whats Is The Ketogenic Diet and Benefits Does It Offer? What is all the fuss about this diet? There are so many celebrities who are saying that this diet is the ultimate solution to weight loss. So, what exactly is it? Well, we have taken the liberty of stating what the ketogenic diet is, who it is for and what are its benefits. 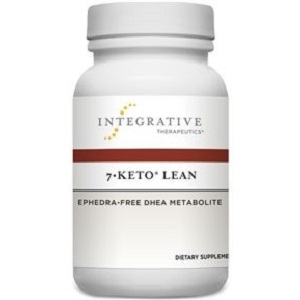 A ketogenic diet, otherwise known as a low-carb diet, is an extremely popular method of losing weight. In order to follow a ketogenic diet, your body needs to enter a state known as ketosis. 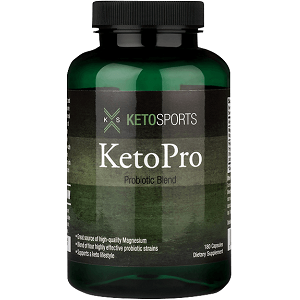 Ketosis is a metabolic process that occurs when the body does not have adequate carbohydrates to burn for energy from the food that you have consumed. When the body does not have carbohydrates, it will burn fat. 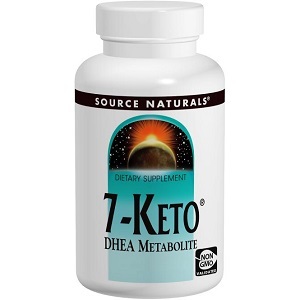 During this process, the body makes ketones. When you are not on the ketogenic diet, your body is able to control the amount of fat it burns. To be in ketosis, you need to drastically reduce the number of carbohydrates that you consume. When you reduce the carbohydrates, the body will transition to ketosis in order to get energy. This process can also occur when you have been exercising for a protracted period or even during pregnancy. There are some risks to consider, as well. 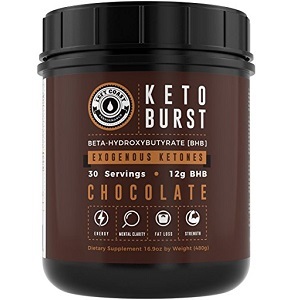 When ketones build up, ketosis may become dangerous as it leads to high levels of dehydration and the chemical balance of your blood may change. Well, as we mentioned, it is a very popular method for losing weight. Once you cut out the carbohydrates from your diet, the body has to burn fat to produce energy. Since your body burns fat, you lose weight. Apart from burning fat, ketosis also promotes appetite suppression. You do not feel hungry as often as you did when you were consuming a high daily intake of carbohydrates. Studies have shown that ketosis will help you to maintain muscle. A ketogenic diet also may lead to improvement in certain health conditions. People who suffer from epilepsy have reported that the frequency of the seizures decreased once they were on the ketogenic diet. Certain studies have shown that being on a ketogenic diet may help you to reduce the risk of getting any heart diseases. 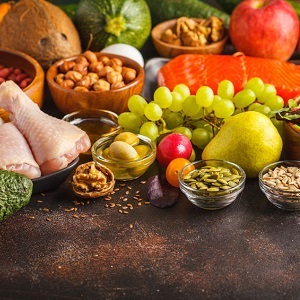 Research has also concluded that low-carb diets can help individuals suffering from type 2 diabetes, metabolic syndrome, and insulin resistance. Once you are in ketosis, you may experience several symptoms. Although these side effects may not be pleasant, most will subside in a week or two after being on the ketogenic diet. When you abruptly reduce the levels of carbohydrates, your body will enter ketosis and will need to adjust. During the adjustment, you may experience the aforementioned side effects. Once the body has adjusted and received plenty of low-carb veggies, the side effects will subside. 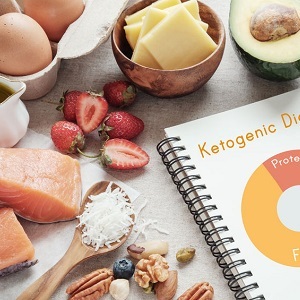 The ketogenic diet is for those who want to drastically lose weight and gain several health benefits such as reducing the risk of heart disease and decreasing the frequency of seizures.